Whether you’re younger, older, male, or female, the fact of the matter is that graying hair affects everyone at some stage of his or her lives. 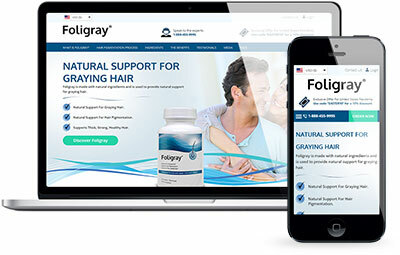 The Foligray formula is made up of a unique blend of hair pigmentation support ingredients including Catalase, Pantothenic Acid, Copper, and Fo-Ti. All of which are essential for providing support for the natural pigmentation of hair follicles. The market for anti graying support formulas is a great opportunity for affiliates to capitalize on. Premature hair graying is an inevitable situation for many younger men and women. For those unwilling to sideline premature hair graying, treatments and solutions are hot in demand. 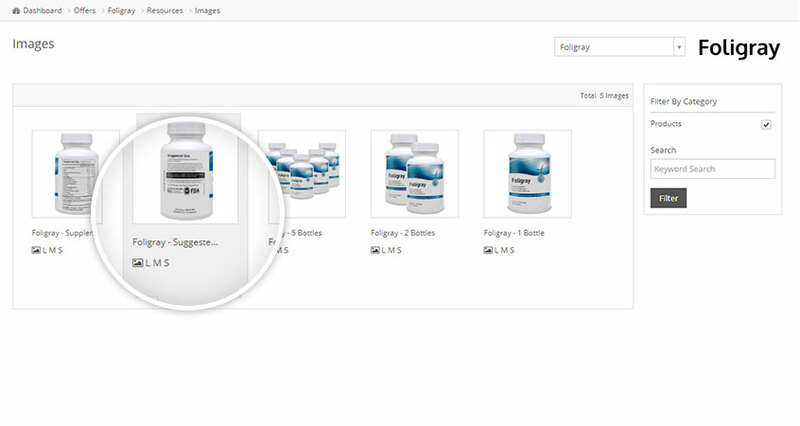 Foligray is made in the US within an FDA registered facility that follows GMP guidelines. Ingredients in the formula are both domestic and imported. 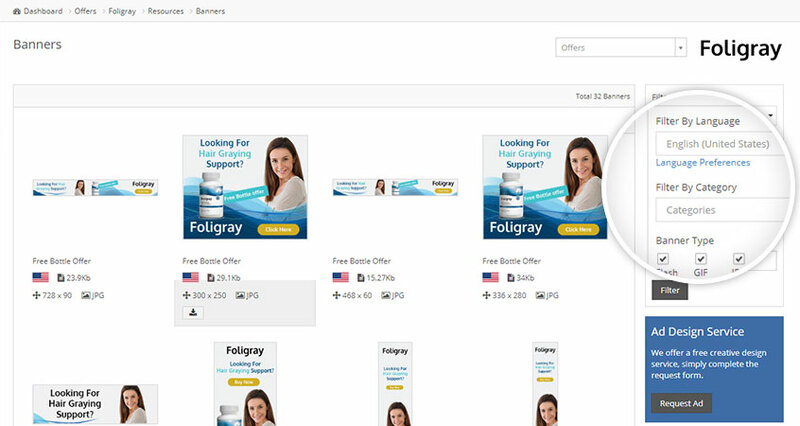 The Foligray affiliate program is now offering 45% commission on all sales and it's free to sign up. Have just started promoting and my CR has almost doubled. Great looking landing page, what else can I say! 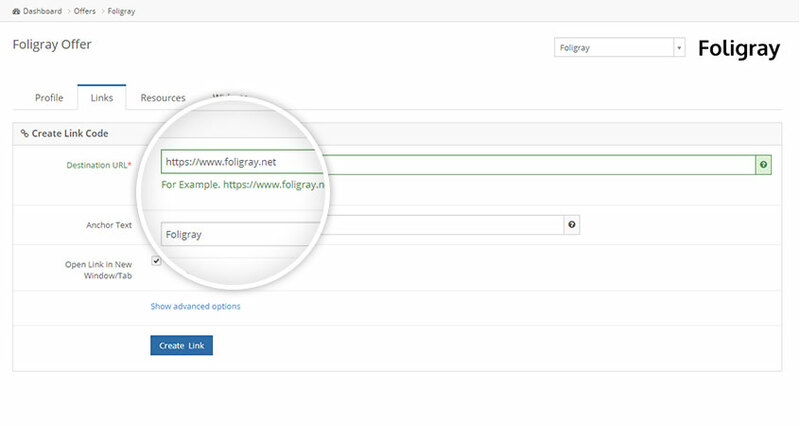 Use the sliders to get a quick indication of your earning potential with Foligray.